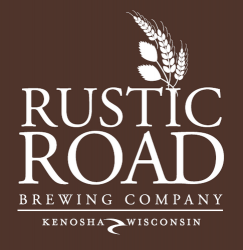 Noting itself as “Kenosha’s Oldest Operating Brewery,” Rustic Road opened waaaay back – in 2012. But it’s still true they’re the oldest operating one in town! Located right downtown on 56th Street just east of Highway 32 between Highway 50 (63rd Street) and 158 (52nd Street), Rustic Road is a nanobrewery with different batches fermenting throughout the year. Rustic Road is open every day except Tuesday and stays open late on Friday and Saturday nights. Check their site for specific hours – they can also change based on big games or events happening downtown – and their current beer selections. The Kenosha Streetcar and a number of museums and other fun places downtown and in HarborPark are all right nearby!